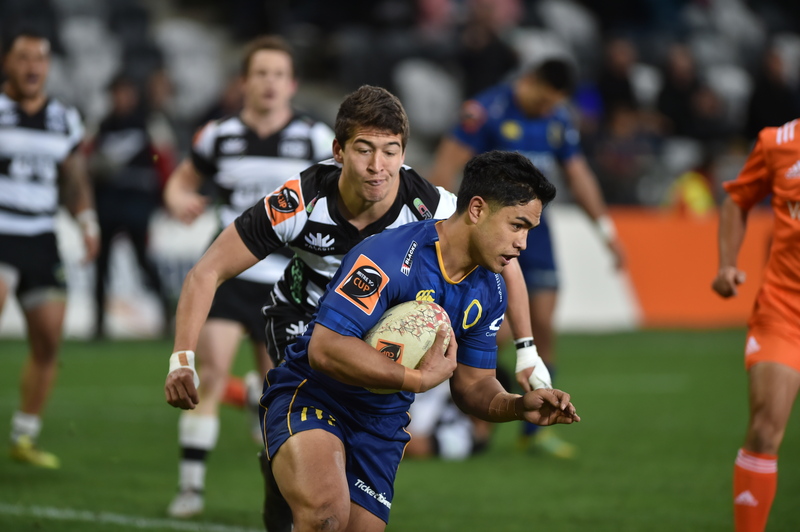 Hawke's Bay has beaten Otago in a Mitre 10 Cup match 31-25 in Dunedin tonight. Otago led 17-14 at halftime and was up 20-19 with 20 minutes left before Hawke's Bay scored a quick couple of tries to win the game. Otago scored a try near the end but could not get close in the dying stages. Hawkes Bay 31 (Josh Kaifa, Jamie Jerry Taufagi, Ben May, Mason Emerson, Brad Weber tries; Tiaan Falcon 3 co) Otago 25 (Josh Ioane, Naulia Dawai, Vilimoni Koroi tries; Ioane 2 con, 2 pen) Halftime: 17-14 Otago.